Barbershop is one of the promising business fields at the moment. A fashionable and neat-looking man into the main segment of Barbershop and this condition is common, therefore this business potential is trying to be glimpsed by a 37-year-old man from Dumai Riau named Agustiawan who opened a barbershop business with the name LookUp Barbershop. Starting this business in Dumai Riau in early 2018, Barbershop Lookup proved to be one of the famous Barbershop in Riau. Even the more famous Barbershop Lookup makes a lot of people who want to establish cooperation with the business partnership system. One of the recipes and strategies applied by Agustiawan to develop Barbershop Lookup as it is now and get many positive responses from partners is the concept of LookUp Barbership outlets that are made comfortable, relaxed and modern. Aromatherapy is the main smell in the salon room. Sulain is another aAromatherapyother attraction is a service that not only focuses on pruning and hair styling, but also has facial massage, and facials. He offered a variety of services ranging from IDR 20,000 to IDR 300,000. If indeed many people who are interested in cooperating Agustiawan offer a partnership with an investment of IDR 70 million. Partners will get all business facilities, including millions of hairdressers. Most, partners must provide a minimum of 20 m² of business space, shampoo and facial care products and four employees. From the calculations, partners can return a capital of around seven months. As long as it is able to get 500 consumers per month, which is equivalent to IDR 20 million. The operating margin is between 30% -40%. 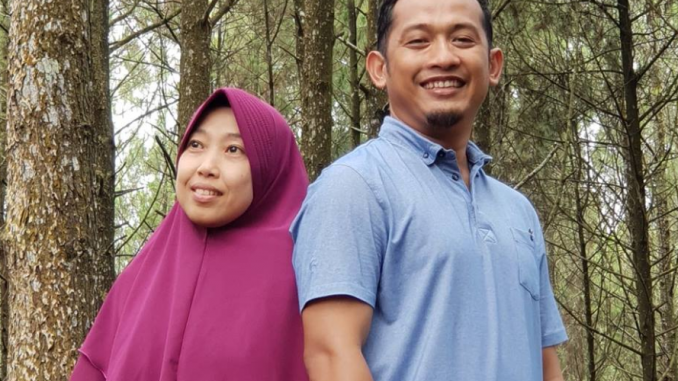 With this scheme, this successful Barbershop entrepreneur from Riau hopes to operate five to six partner-owned outlets in 2019 to come.